Travis Park is one of the oldest municipal parks in the United States. 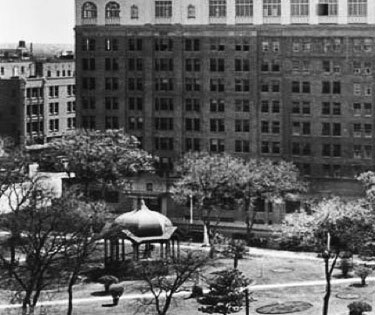 Since 1870, the 2.6-acre park has held concerts, hosted community gatherings, & served as a green oasis in the middle of a bustling downtown San Antonio. 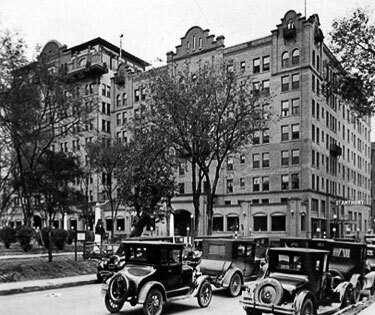 Today, the park is an urban destination that embraces its past and yet feels contemporary and dynamic at the same time. Come and see the new Travis Park! 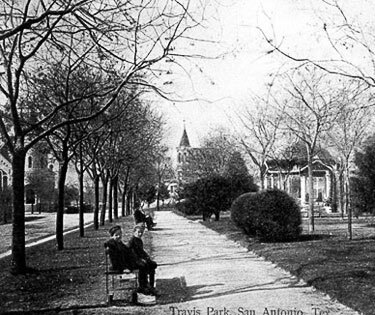 Learn more about the rich history of Travis Park.